Rediff.com » Business » Can hero live up to its name? Can hero live up to its name? Now standing on one foot, Hero MotoCorp has to decide if it wants to play offence or defence. The venue was East London's most famous 'gig-land' -- the O2 Arena. The host for the day's major corporate event was the world's largest two-wheeler maker Hero MotoCorp. Sunil Kant Munjal, joint managing director, took to the stage and squinted through the glaring arch lights at the massive crowd in front of him. But for some in the crowd, it sounded like an admission of a very challenging future the group was looking at. 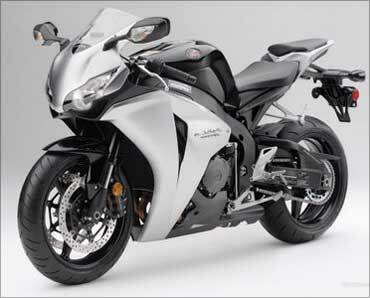 Over the past nearly three decades, Hero had risen to be the world's largest two-wheeler maker with the state of the art research and development support from Japan's Honda. In December 2010, that had come to an end. Hero would be on its own ready to face the question that had haunted it all along - can it make it on its own? Image: Indian models pose with the 125 cc 'Glamour' Hero Honda motorcycle. Even the drummers from India, Scotland and England who filled the arena with deafening sound could not quieten this whispering, nevertheless gnawing question. 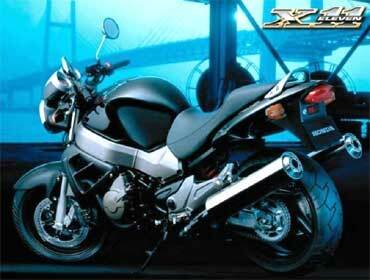 The two wheeler market in India, unlike in most developed markets outside, has one distinct characteristic to it. It is a commodity business that also has a brand-driven side to it. The Munjals are ready to spend Rs 4,500 crore (Rs 45 billion) in building capacity over the next five years. 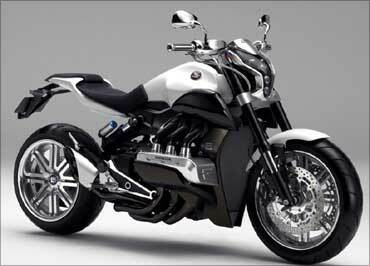 The target is 10 million bikes in sales a year by 2016. The monetised target is to take sales to $10 billion by this same year and ensure 10 per cent of this comes from outside India. Building capacity and flooding the market is not going to help by itself. R&D spend and rebranding will be the make-or-break factors in the company's future. The Munjals realised this as early as December, if not earlier, when the break up with Honda was announced. The company wasted little time in calling London-based branding experts Wolff Olins to help with a complete makeover. After a brief courtship, Wolff Olins started work on the rebranding challenge in February this year. Charles Wright, director and head of Asia practice for Wolff Olins, says Pawan Munjal, MD at Hero, was present at the very first meeting. Wright who has been doing this for over 25 years now, says this in itself was unique and a welcome gesture. "The earlier the top management comes in, the better it is," he says. The big three questions that faced Wolff Olins and Hero were: What to call it, how would it fit with other Hero products and how would it mesh with the motorcycle brands that the company already had. In short, this was a challenge of fixing the brand architecture. 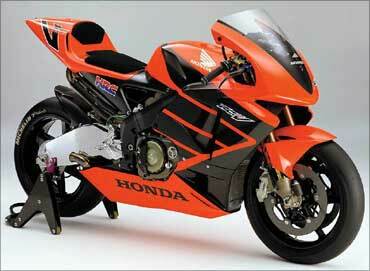 "What would Hero be without Honda? 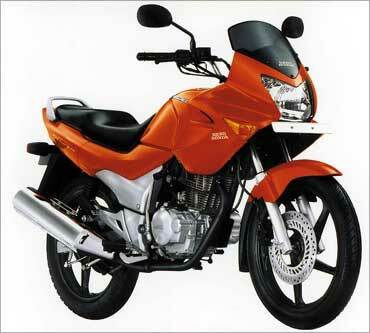 "Due to the nature of the joint venture with Honda, Hero was restricted to India. The conundrum facing the family was how it will work in global markets," says Wright. 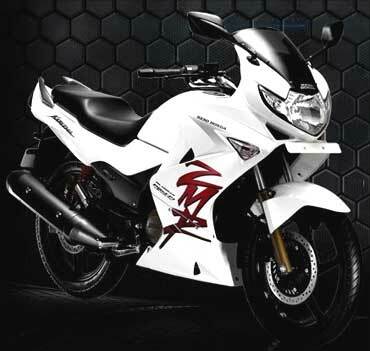 Hero has already identified some 30 global market it wishes to see its bikes in. The options that were considered were a standalone Hero, Hero X (X being a new name attachment to replace Honda) or a completely new name. The last option was a bit too much at this stage. "Hero has a lot of equity," he says. It has to be a story of confidence and the company simply could not afford to abandon this confidence. "It was a commercial and an emotional decision. The story was one of delicate balance between continuity and change," says Wright. 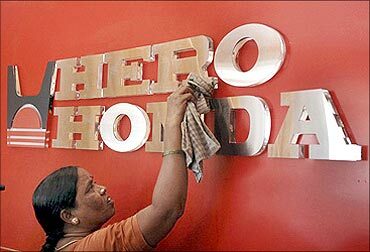 Thus the new name - Hero MotoCorp. The colour scheme was a relatively easier decision, since the company decided to stick to its red colour. The 'H' in the new logo was deliberately kept angular to provide an 'engineering' feel to it. This was Hero's way of telling its critics that it not only has the best sales team but was backed by a strong engineering side to it. Public posturing is one, but the real game changer is going to be its investment in R&D and new products. The Munjals are committing to take their engineering team to several hundreds in the coming months and years and is even willing to join hands or buy technology companies that will fit in right. 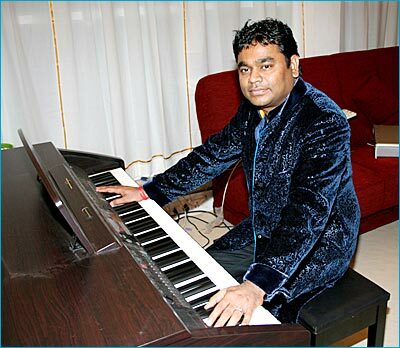 The strap line was changing from Desh Ki Dhadkan to Hum Mein Hai Hero with a corporate anthem composed by A R Rahman. The message is loud and clear. This was the beginning of the making of a global company with a global brand and global manufacturing/assembly footprint. Hence a global brand specialist like Wolff Olins. Teams from New York, London and Dubai worked on the Hero account. "It was mixture of blue eyes and brown eyes," says Wright. The confidence came from its successes in India-like markets such as Brazil. A history of success does not guarantee any such in the future. "The key to success is in understanding (the market and customers). The day they lose, it will be the beginning of the end," warns Wright. Perhaps the wisest words came from group patriarch Brijmohan Lal Munjal. "Changing name is easier than changing products. These are times of change. 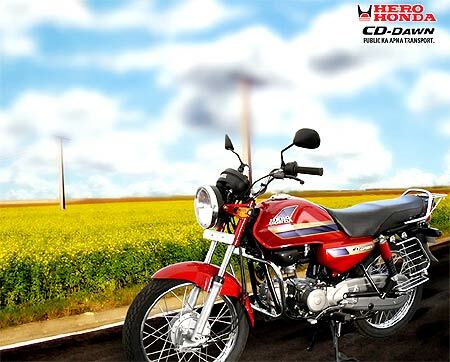 Hero MotoCorp will be as successful and even more than Hero Honda," says the founder of the group. Hope? Aspiration? Or plain day dreaming? Time always has the answer. What is the KEY to India's economic success? 13 US companies that offer amazing perks!